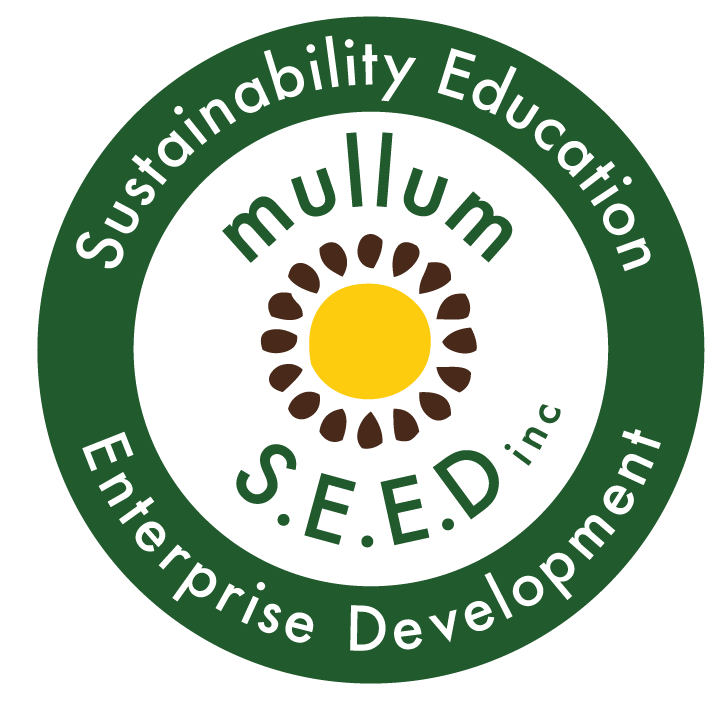 Tune in, get informed | Pregnancy Birth & Beyond - Mullum S.E.E.D. Inc.
We are taking the month of January to build a clear vision for the next 5 years, and to clarify our plans for 2018. We look forward to building on our podcast catalogue by presenting more public events, including a series of live podcasts that will inform families of their choices called “PBB Talks”. Stay tuned for updates!